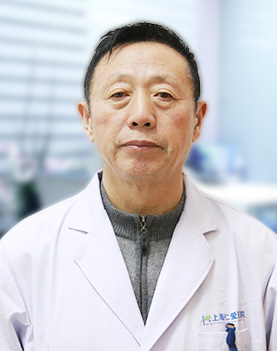 Expertise: Dr Yang is highly experienced in complicated cutaneous diseases, such as various acne, psoriasis, vitiligo, dermatitis, eczema, skin allergies, alopecia, ichthyosis, herpes, steatocystomas, cutaneous lymphoma, as well as treating common cutaneous diseases. 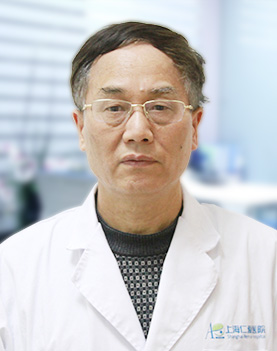 And he has abundant clinical experience in treating urticaria, as well as facial, parasitic and viral cutaneous diseases. 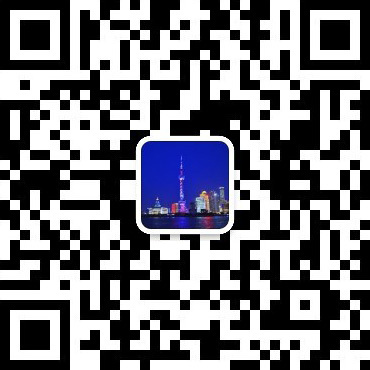 As a previous dermatologist in Shanghai Punan Hospital, Dr Yang is a member of Shanghai Association of Chinese Integrative Medicine. He is at a high level of?clinical theories?and a doctor with abundant clinical experience and dozens of paper published. 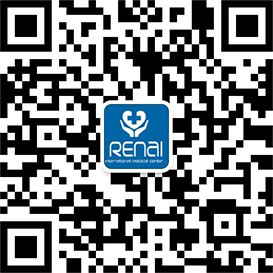 He is also adept at treating complicated skin and venereal diseases. 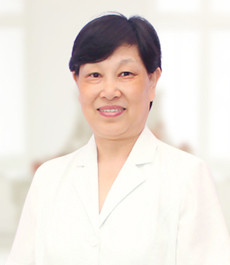 Besides, Dr Yang is experienced in using integrative approaches to treat cutaneous diseases. 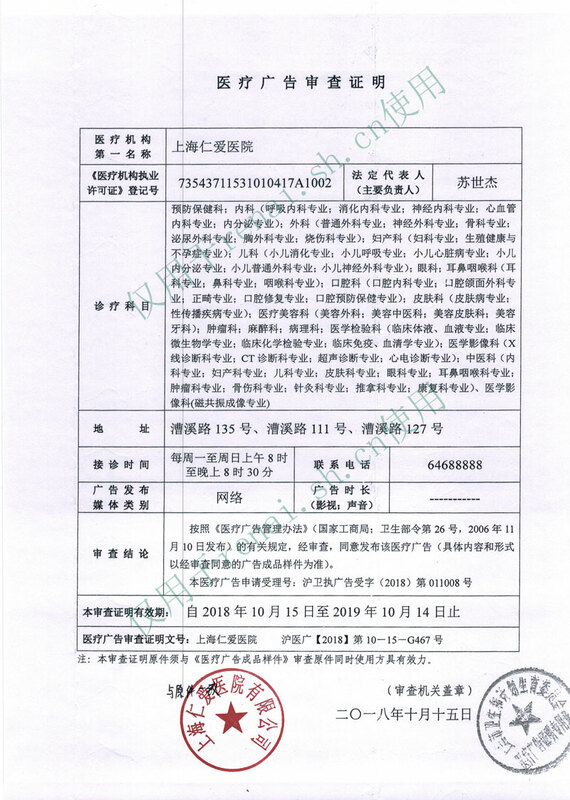 He has participated in seminars a lot and enjoys a well-known reputation.